PhpMyAdmin is a free computer program tool written in PHP meant to handle the administration of MySQL over theWWW. 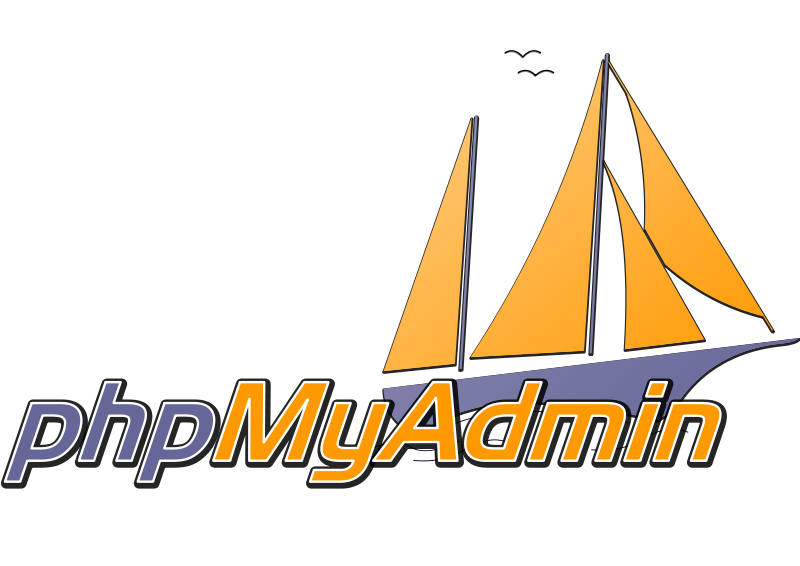 phpMyAdmin supports a large vary of operations with MySQL. 1 Response to "Download PhpMyAdmin 3.5.5"